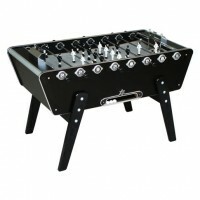 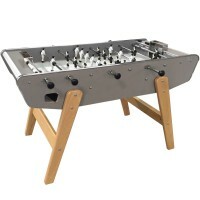 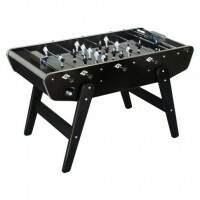 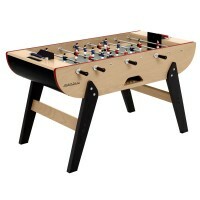 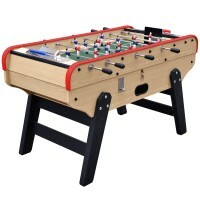 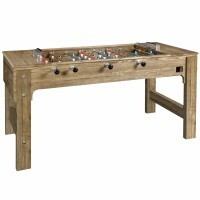 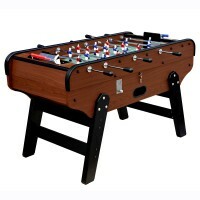 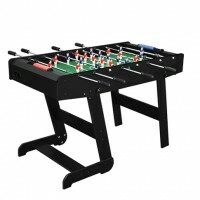 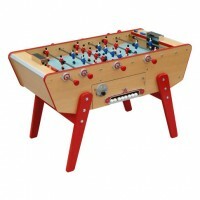 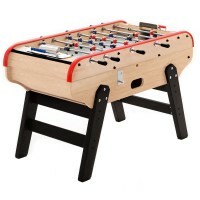 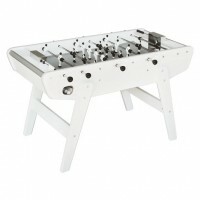 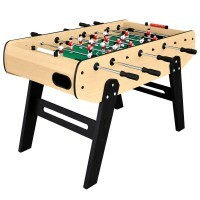 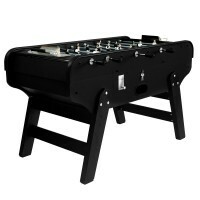 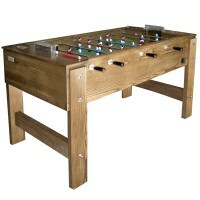 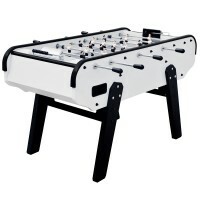 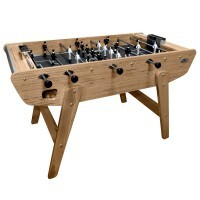 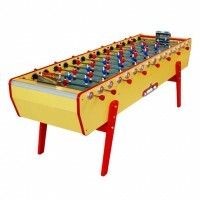 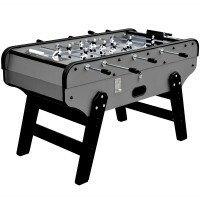 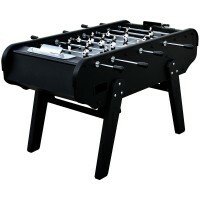 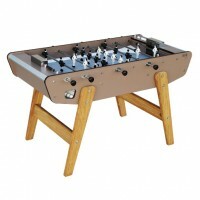 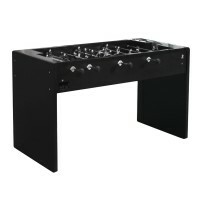 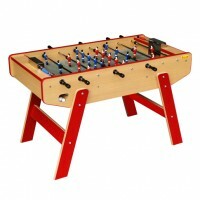 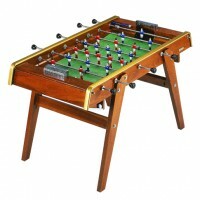 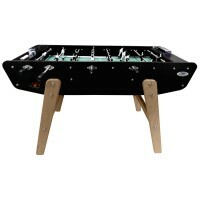 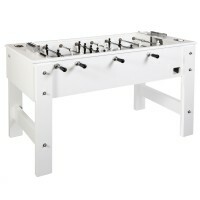 The greatest French football table manufacturers are on Mister Babyfoot! 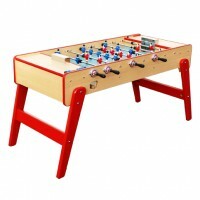 Beginners, amateurs and professionals will find on Mister Babyfoot the most famous French football table brands, the same ones that have made table football history. 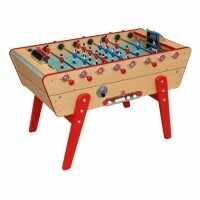 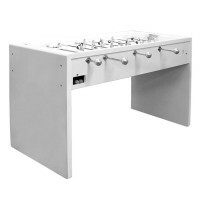 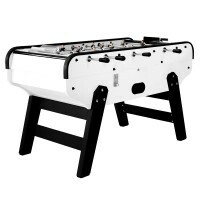 Bonzini pub football table, Sulpie outdoor football table, Smoby football table for kids... French football table brands are all different from one another. 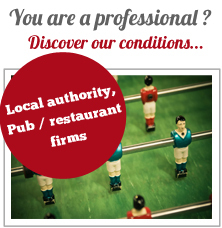 Consider yourself warned: browsing our selection is a treat in itself! 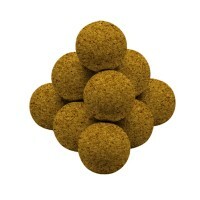 Be careful though, you might get tempted quickly. French football tables are available in a wide range of colours. 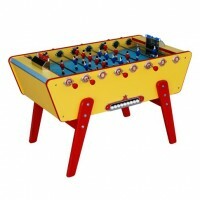 Our French football tables will make for colourful games! 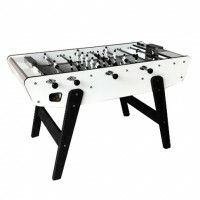 Some models are available in 5 different colours, which allows you to combine your love for table football and interior design. 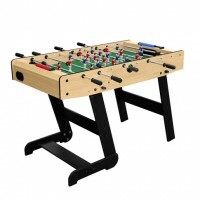 A small tip: our selection includes a range a football table accessories that are compatible with all the French football tables. That way, you can add a pop of colour for a small price. 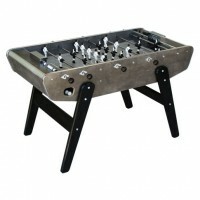 Your football table will truly be unique!